myContactForm.com has an innovative Reporting system which allows you to generated various charts and graphs based off of your form submitted data. Please follow the tutorial below to learn how to generate charts and graphs from your form submitted data. 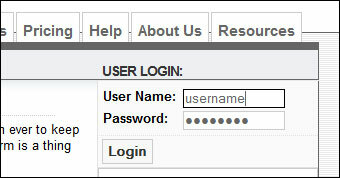 e. Follow the dialogue to configure what form and data your would like to generate the report from. 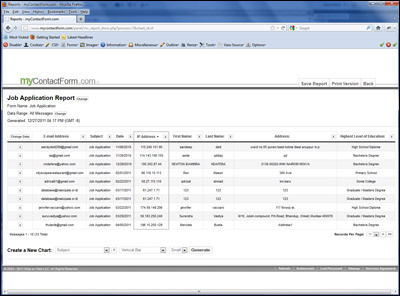 After clicking the Generate Report button you will be taken to a new screen with your new form data report. From there, you can build new charts and graphs. b. 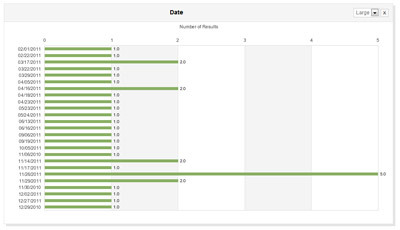 Select which form question your would like to generate the chart from and the type of chart you would like to generate.